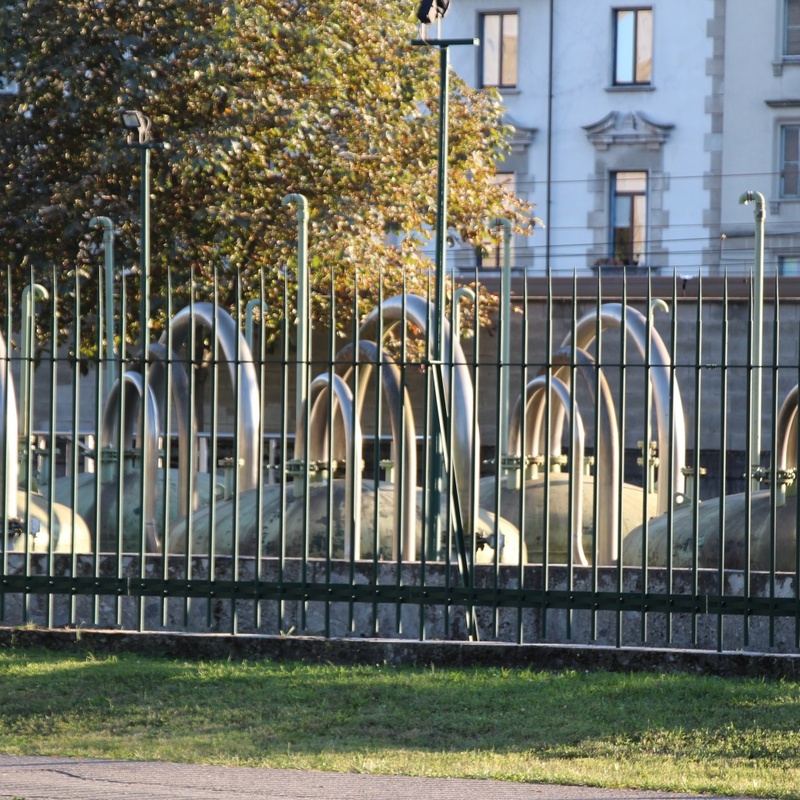 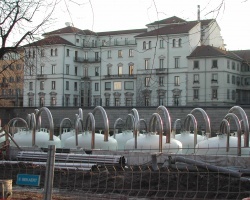 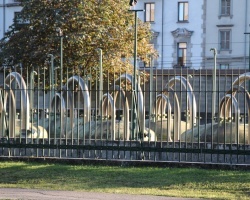 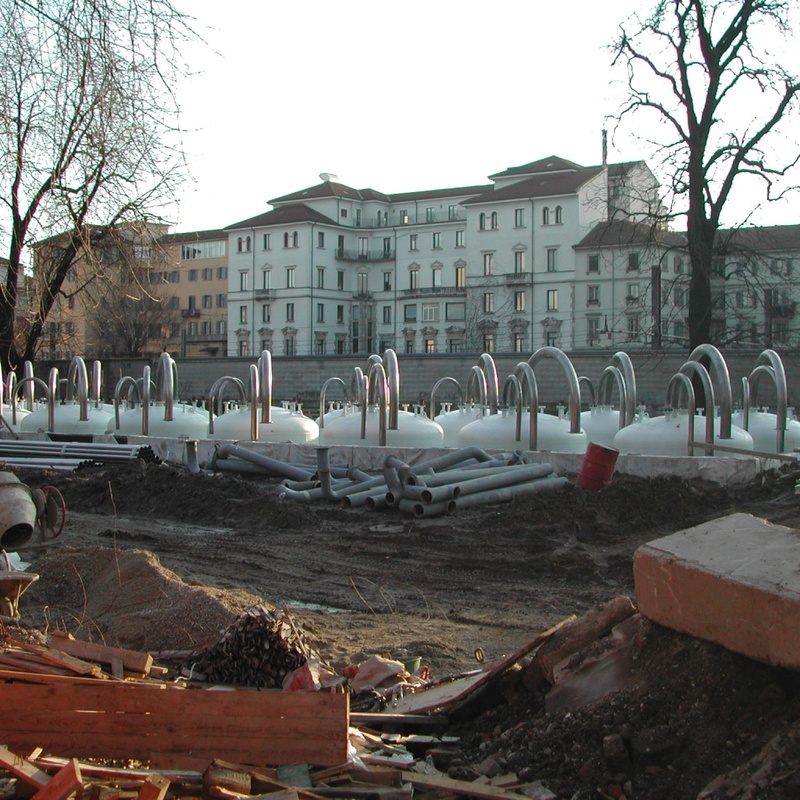 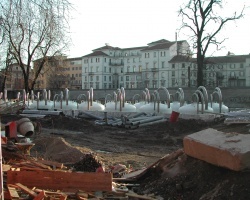 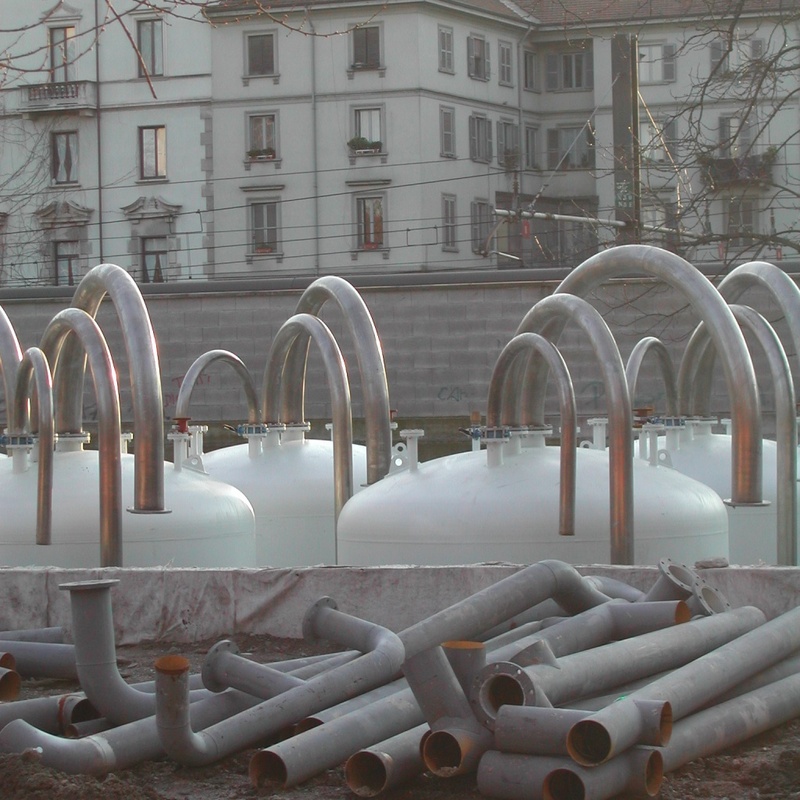 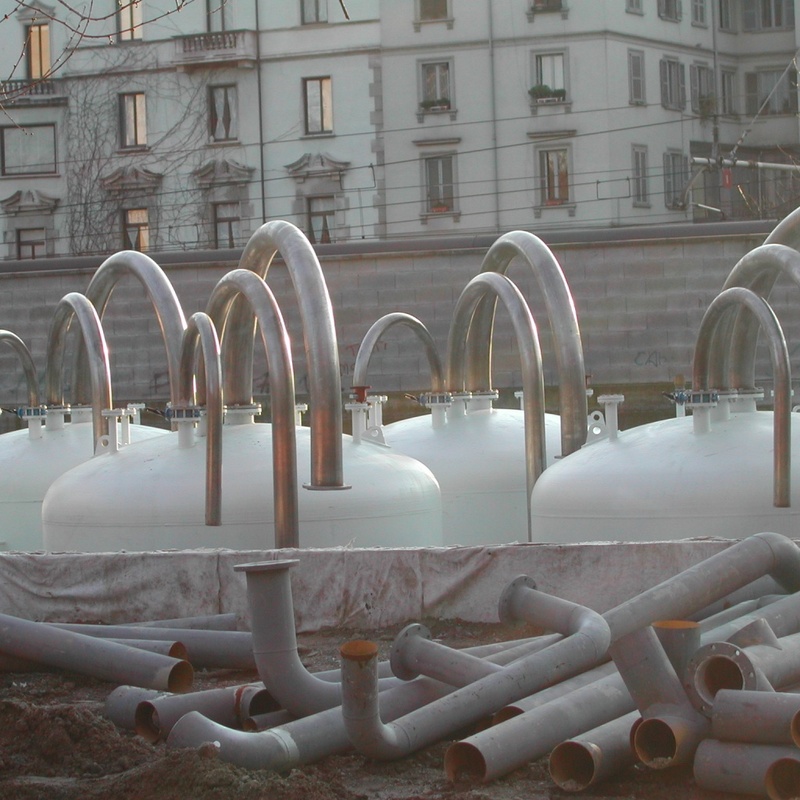 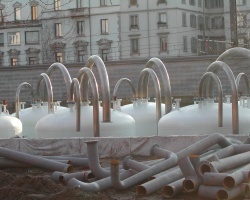 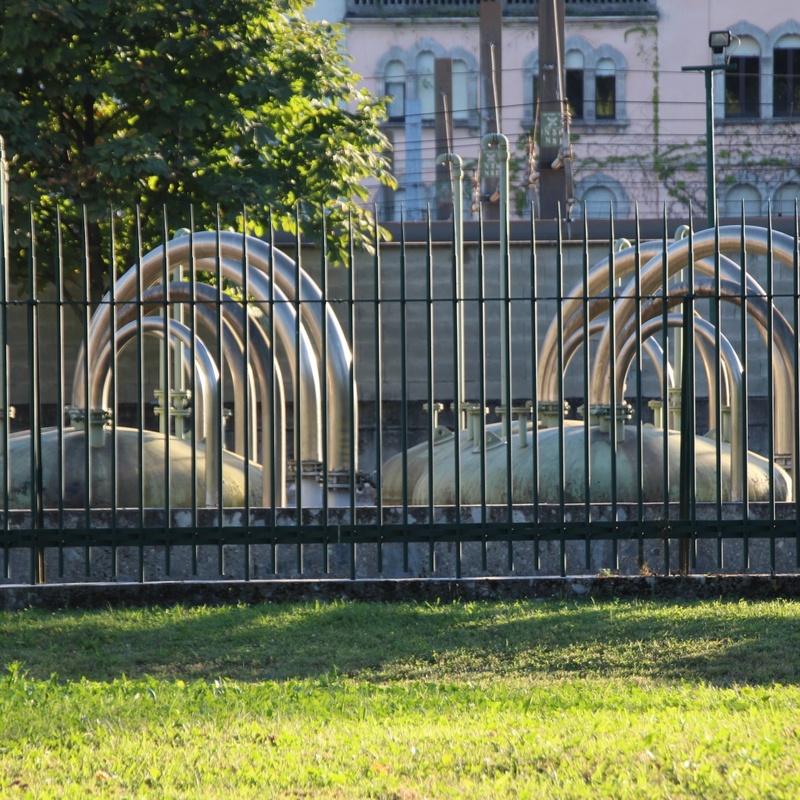 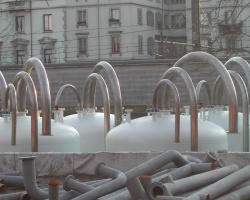 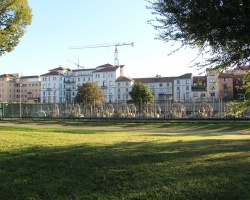 Fascinated by pipes, ducts and storage tanks, I had the incredible opportunity to be involved in the project for a water treatment plant, commissioned by Milan Aqueduct Authority, to be built right in the center of Milan, next to the Palazzo della Triennale. 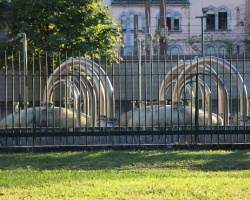 This is how an uncompromising industrial structure became an alien landing pad, with rows upon rows of metallic creatures, that are a cross-breed between Jeff Hawke’s medusoids of the 1950-70’s with the spick-and-span established tradition of shiny robots from Metropolis’ Maria to, ante litteram, Futurama Bender. 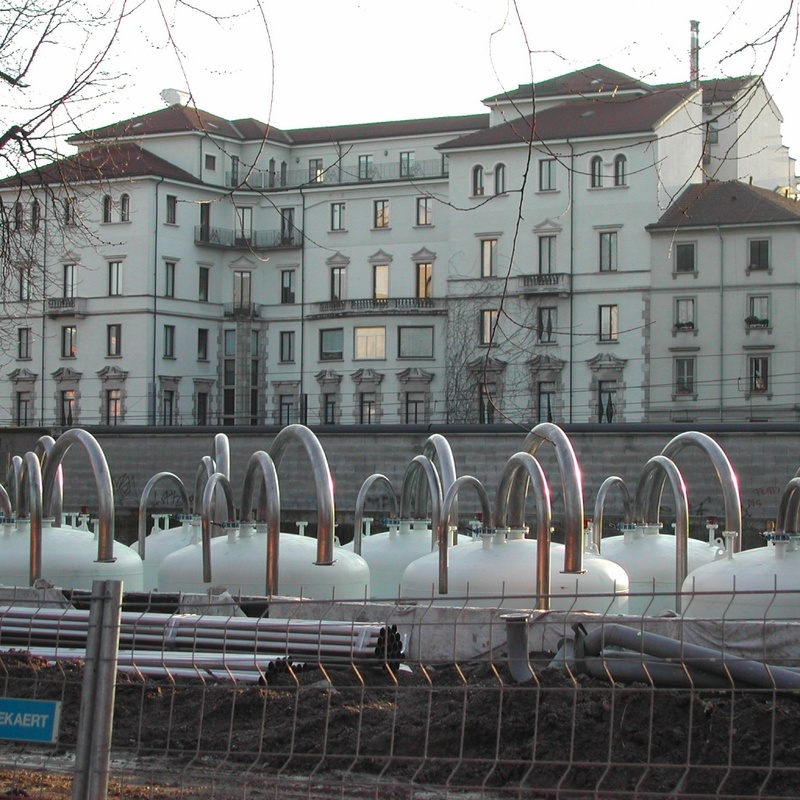 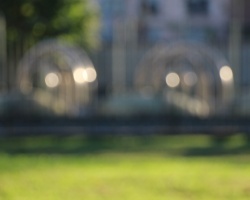 Sadly this iconic, highly visible work went totally unnoticed.